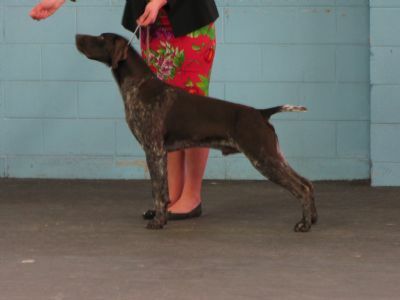 Dem was NZKC Nationals Best of Breed 2011, and also in the shortlist for Best of Group! Dem is the brother of the lovely Tia. 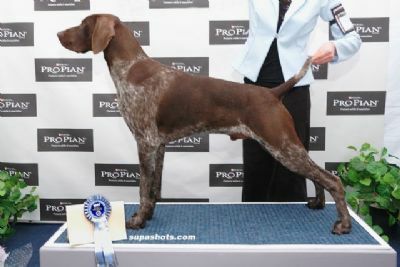 Full Pedigree is up on Tia's page. Look forward to lots of fun with this boy.